We're a couple of weeks removed from the final Tragically Hip show in Kingston and I'm still digesting it all. Certain images are etched in my psyche and keep pushing their way to the forefront. 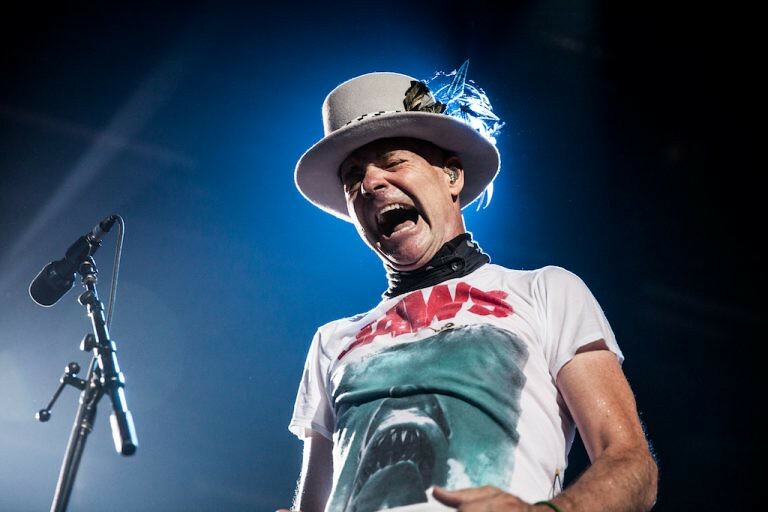 One such image is Gord Downie in his Jaws t-shirt. Gord wore that t-shirt throughout the tour. When I saw it during the Toronto show I attended, I started wondering about the symbolism. There's no way that's a random choice of shirt, our poet laureate was saying something. The Dark Canuck refrerences Jaws. Should we stay for The Dark Canuck? I've decided I need to buy a Jaws t-shirt, exactly like the one Gord wore. I'd rather buy one in person than online, so if you know a place in Toronto that's selling these shirts without charging an arm and a leg, let me know. 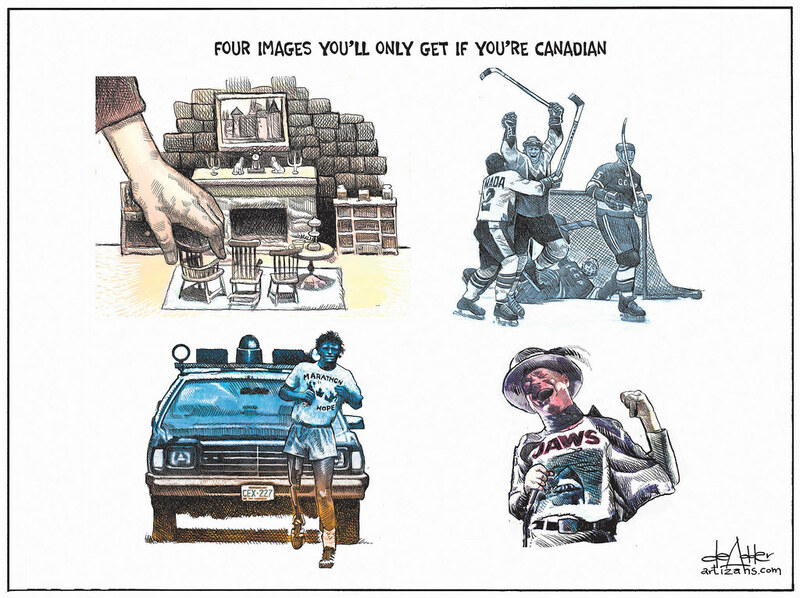 Because I was in Cape Breton during the final Hip concert, I only recently saw Michael de Adder's "For Canadian eyes only" cartoon for the Toronto Star. It's fantastic. We have a fourth icon. Two make me happy. Two make me sad. May Gord find his miracle. I haven't the fondest idea of what the top left is. Top left is from the tv show The Friendly Giant. 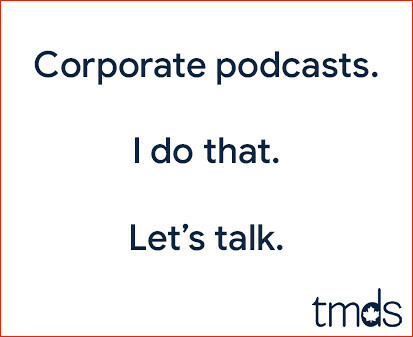 It took me a few moments to recall it. Initial thought was Mr. Dressup. It's an odd one to include, imo. Wondering if there is a CBC connection to all these pics? I NEED one of those shirts as well. I suppose The Friendly Giant is a generational thing. Young folks won't get the reference. Sadly I knew what all 4 images were. 3 by memory, one because I'm Canadian. At the drive in double feature we saw that Terry's gift is forever green, so you better call Rusty, cause if there's a goal that everyone remembers, it was back in ol' '72.